Our company has gained name and fame in offering Glass Roofing Work to the esteemed clients. The service providers successfully undertake roofing Work and provide construction solutions for architectural problems. This service is customized options as per the requirement of the customers and widely demanded by the clients. We are the service provider of Stainless Steel Work. This service is provided by using supreme quality steel with the aid of advanced manufacturing techniques under the guidance of professionals. Our company has set benchmark in providing SS Canopy Work, SS Roof Structure Work, Stainless Steel Railing Work to the best clients. 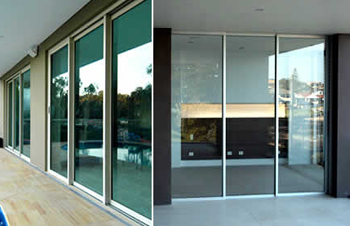 We are the service provider of Aluminium Work. This service is rendered after understanding the precise needs of the client in order to provide the perfect solution. 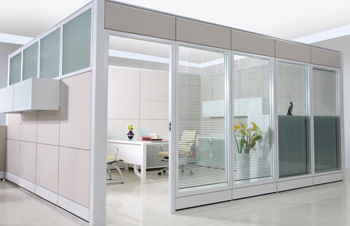 We are among the most trusted companies in offering Aluminium Partition Work, Aluminium Door Work, Aluminium Window Work to our clients. 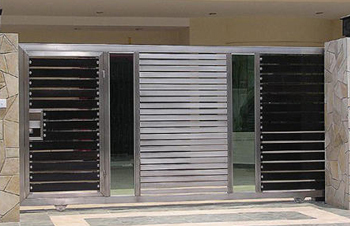 Wholesale Trader of a wide range of products which include ms balcony railings, mild steel gate and window grill. 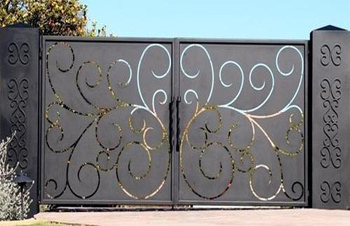 Admired as first among the best, we present clients with the superior quality of MS Balcony Railings, Mild Steel Gate, Window Grill. 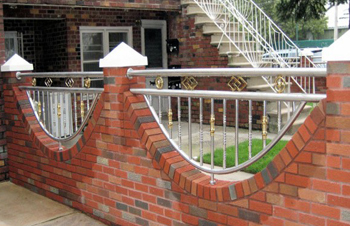 Pioneers in the industry, we offer ss balcony railing, ss gates, ss handrails and ss balcony railing - glass from India. Motivated to attain utmost client approval, we provide clients with the premium grade of SS Balcony Railing, SS Gates, SS Handrails, SS Balcony Railing - Glass.